Some California cities such as Palo Alto value the preservation of their neighborhoods’ trademark character and charm. While residents have the freedom to be creative when it comes to their house’s architecture, Palo Alto’s Department of Planning and Community Environment have set some guidelines that will aid home owners in developing a style that encourages the neighborhood’s diversity while somehow maintaining elements that showcase unity. The roof is a crucial feature that greatly influences a house’s exterior design and serves as the first line of defense against the elements. 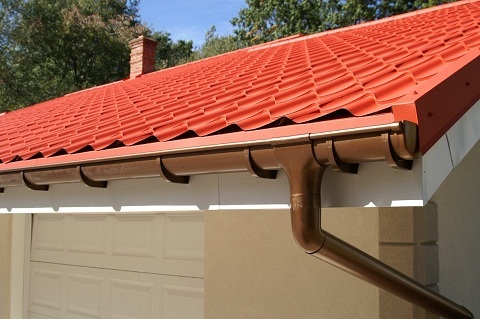 This is the primary part of the structure that protects you from rain, snow, heat, and other natural hazards that may endanger you and your family. Therefore, it’s extremely important to hire a trusted Palo Alto roofer to construct and maintain your house’s roofing to ensure that it meets safety and building code standards. A roof pitch refers to the numerical measure of a roof’s slope. According to an article from ThisOldHouse.com, roof pitch or angle of the roof is determined based on the number of inches that it rises vertically for every 12 inches that it extends horizontally. 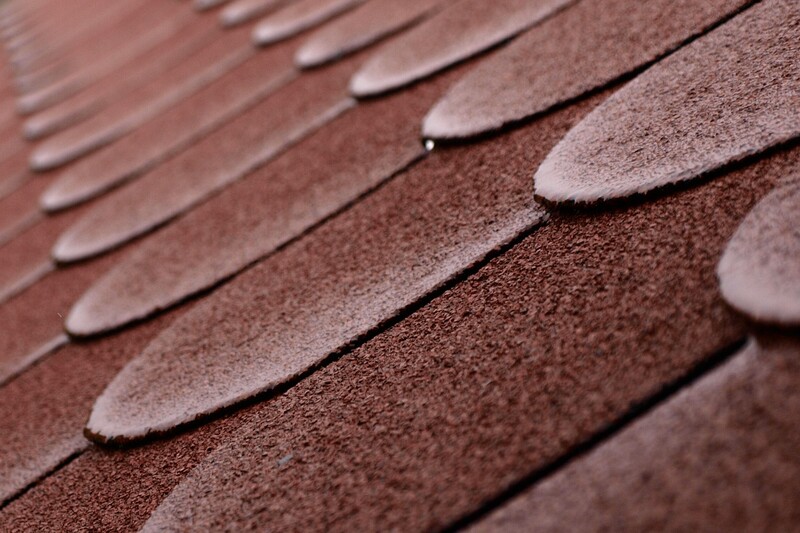 To illustrate, a roof that rises 6 inches with every 12 inches of horizontal run is said to have a 6-in-12 pitch. A roof slope with a ratio between 2:12 and 4:12 is considered low-pitched, while 4:12 to 9:12, the slope that most roofs have, is medium pitch and anything that exceeds 9:12 is already considered a steep pitch. Choosing your house’s roof pitch is very important because not only does it contribute to your house’s architectural style, but also because the roof’s slope, as it increases, makes it easier for water to drain off the roof’s surface during rainy or snowy weather. An adequate slope allows for better drainage and helps water flow steadily toward the gutter, preventing incidents such as water leakage and rot from occurring. Reliable roofers in Menlo Park and Palo Alto, offer installation and repair roofing services that cater to various types of roof pitches. Consulting with experienced roofing companies like Shelton Roofing will help you decide the ideal roof design that will effectively serve its purpose, and ensure that it conforms to the neighborhood’s residential development guidelines without forsaking style and appearance.